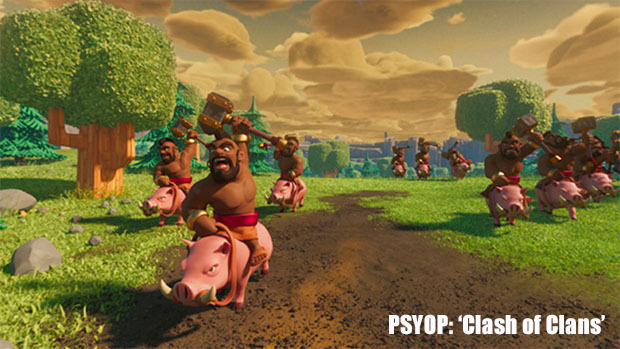 Psyop's spots for ‘Clash of Clans’, Supercell's massively multiplayer mobile strategy game, have been viewed many millions of times on YouTube. The studio is now taking ‘Clash of Clans’ into virtual reality through a string of 360° ads and VR experiences. Though also recognized for their creative web series and beautiful game cinematics, Psyop visual effects, animation and post production studio is probably known best for commercials projects for Coca-Cola, Microsoft, Toyota and Estée Lauder. The team’s chunky, appealing CG animations for ‘Clash of Clans’ have now become the focus of Supercell's promotions, and have helped to transform the game into one of the most successful titles in the mobile game market. 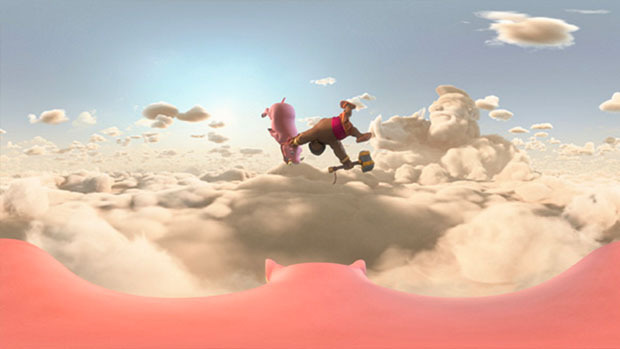 Revenge, created for Super Bowl 2015, and Hog Rider 360°, the more recent 360-degree commercial, are both among the most-watched web advertising campaigns. Not only does that mean processing three times more data per frame than for a conventional animation but rendering eight – or even 16 – times as many pixels. Such intensive VR experiences – which are usually produced in parallel with other animated and live-action projects – place a heavy load on Psyop's render farm, which scales up to 500 nodes when operating at full capacity. Therefore the studio’s pipline crew are using Pipeline FX Qube! render management software to help them use the farm’s resources more efficiently, equitably and in a manner that prioritises work as required at any given time. “What drew us to Qube! was its open architecture,” said Alon Gibli, Head of Pipeline at Psyop. “Its Python API gives us very wide flexibility when it comes to integrating software with the render farm.” Flexibility is critical because Psyop uses a lot of different software, including Maya and Houdini for 3D animation, NUKE for compositing, Shotgun for production tracking, and RV for media playback. For each of these, the studio has created its own custom submitters, and even entire proprietary tools. “We have developed tools that rely on Qube! 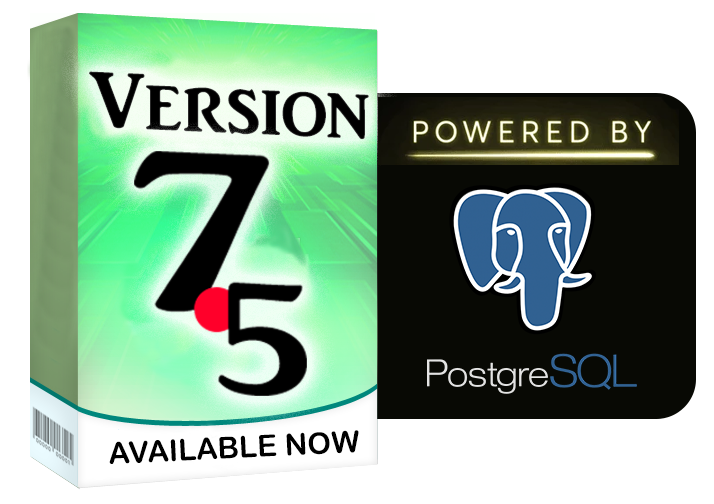 to perform a variety of pipeline tasks, for example, transcoding and uploading media to Shotgun. Using the configuration options in the application, the artists can open their rendered images in a pipeline-aware RV sessiondirectly from Qube! 's WranglerView. 'Pipeline-aware’ refers to the fact that we use Shotgun Toolkit in RV, a set of pipeline tools that can be customized depending on the current project or shot context. One of the tools, for example, allows us to submit the currently loaded media through our transcoding pipeline for review.